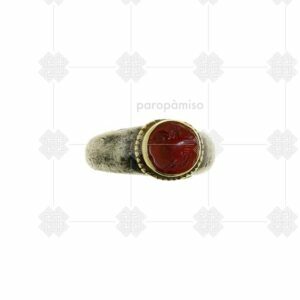 Antique (ancient?) 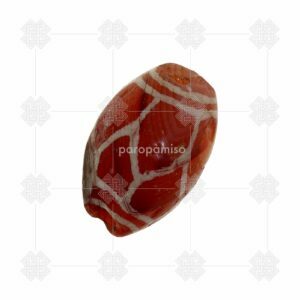 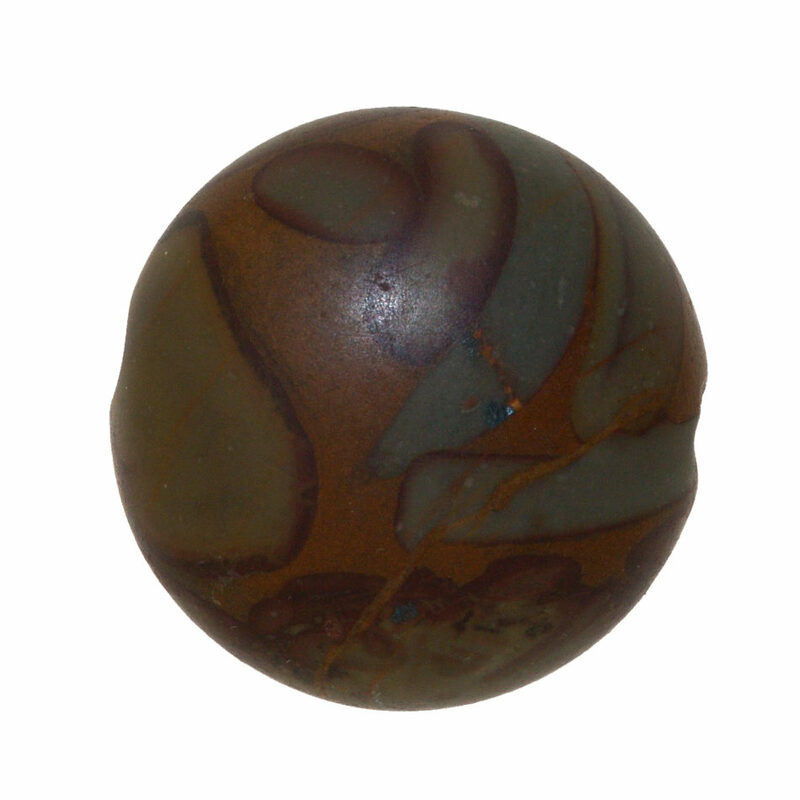 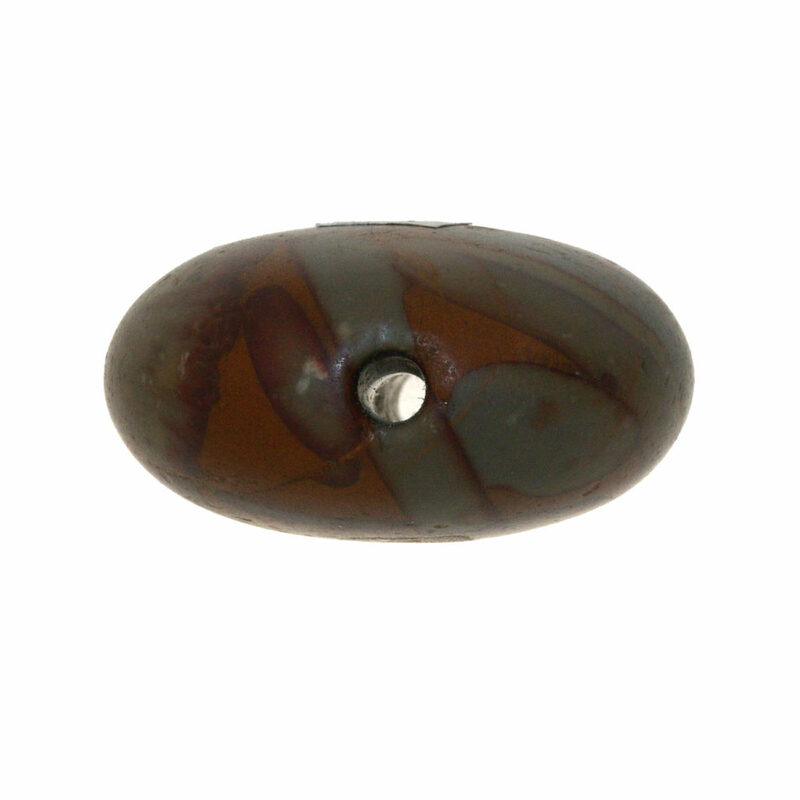 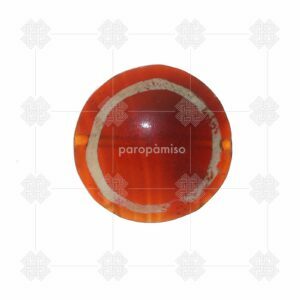 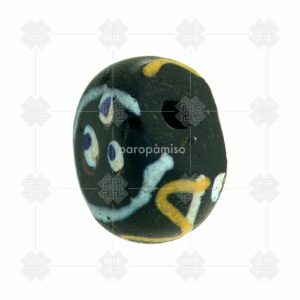 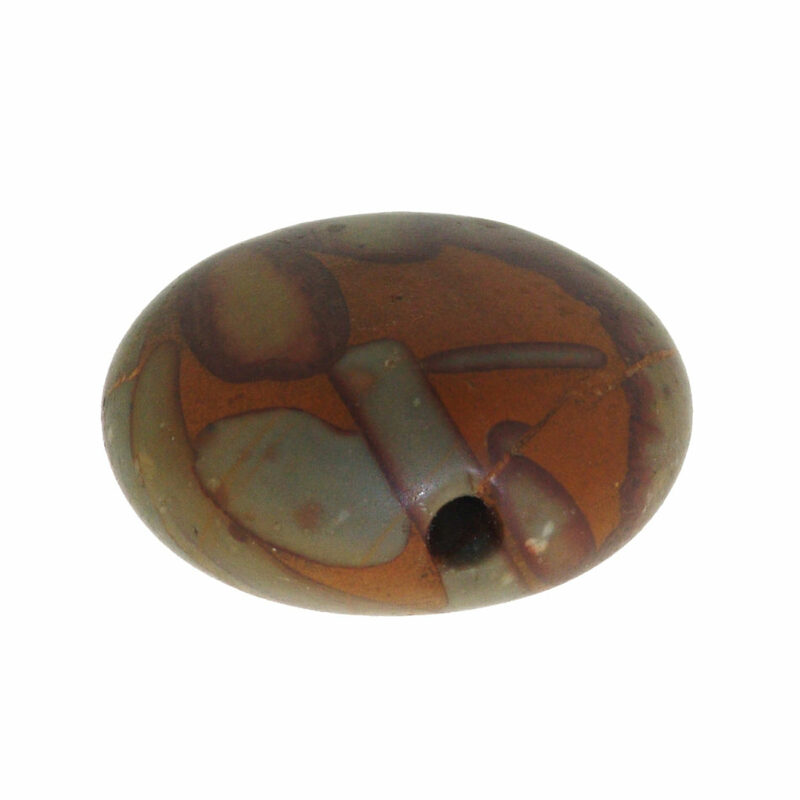 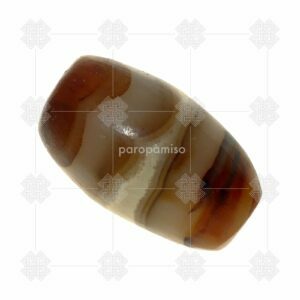 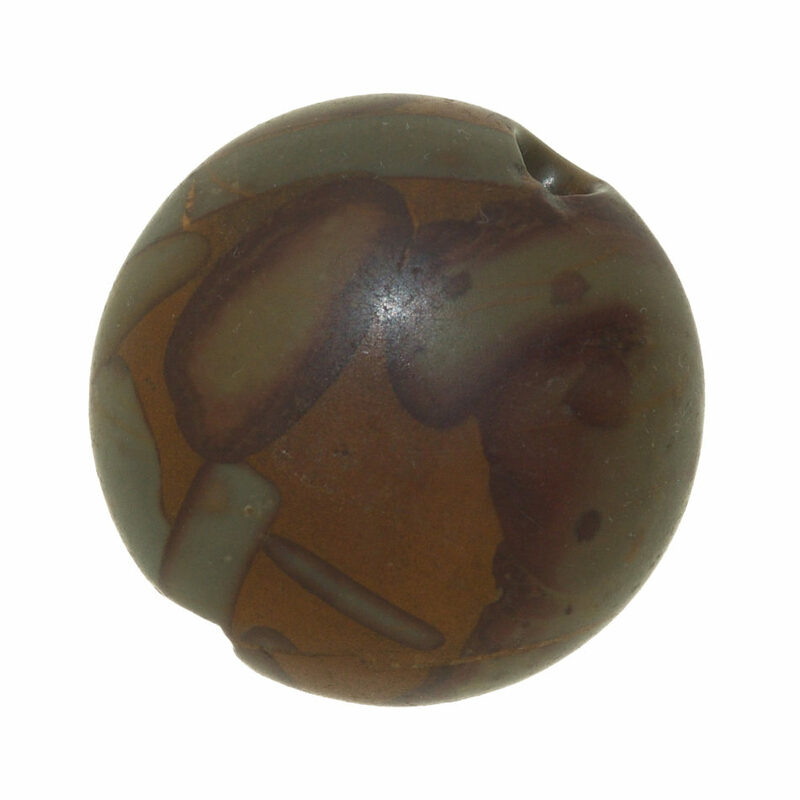 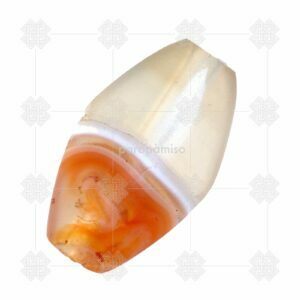 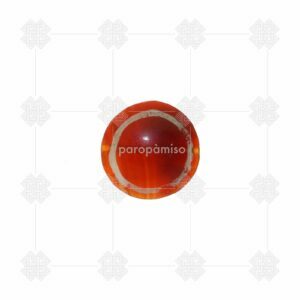 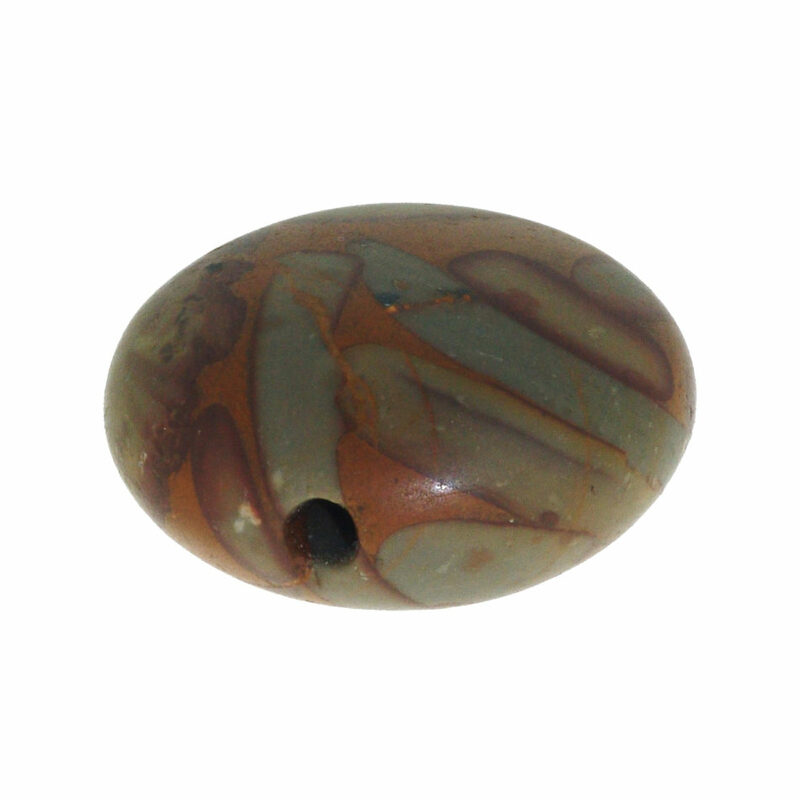 jasper bead. 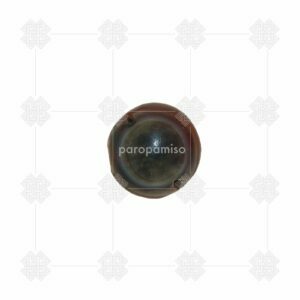 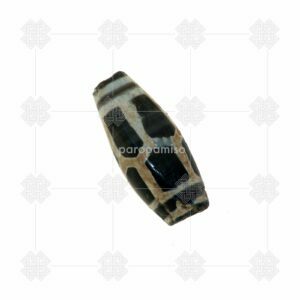 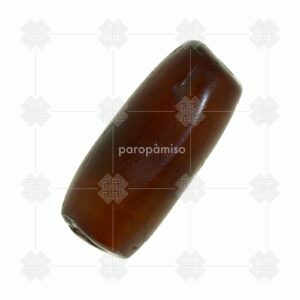 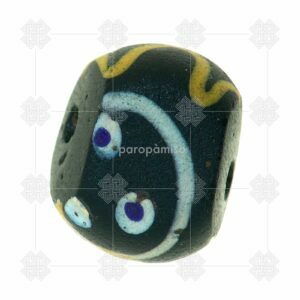 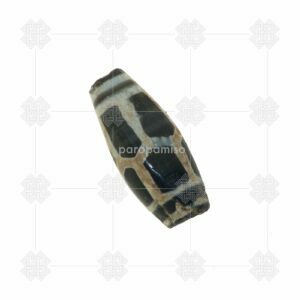 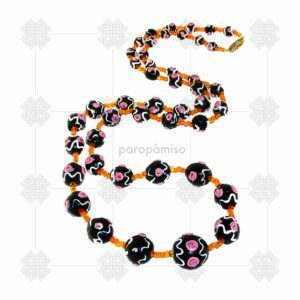 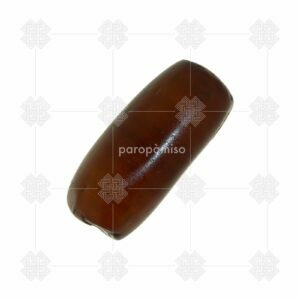 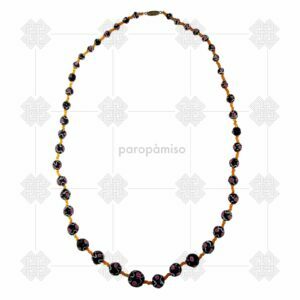 This type of bead can be found in the Himalayan regions. 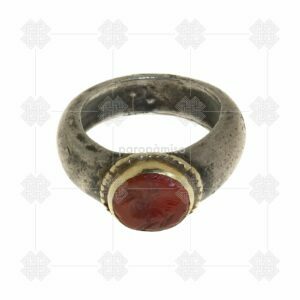 Very fine usage patina. 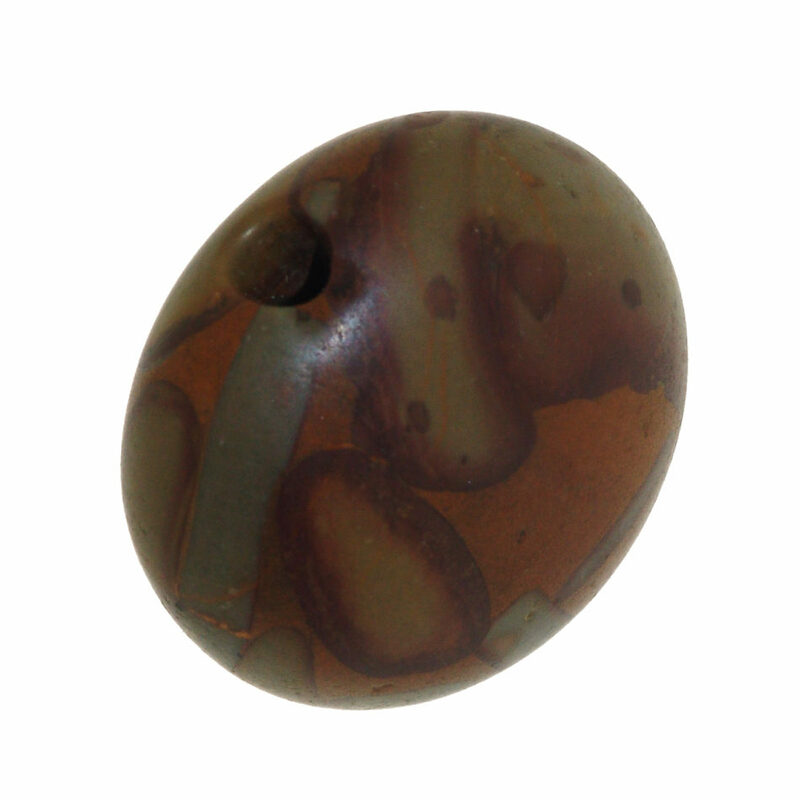 The wearing signs (overall around the holes) can witness a very old age. 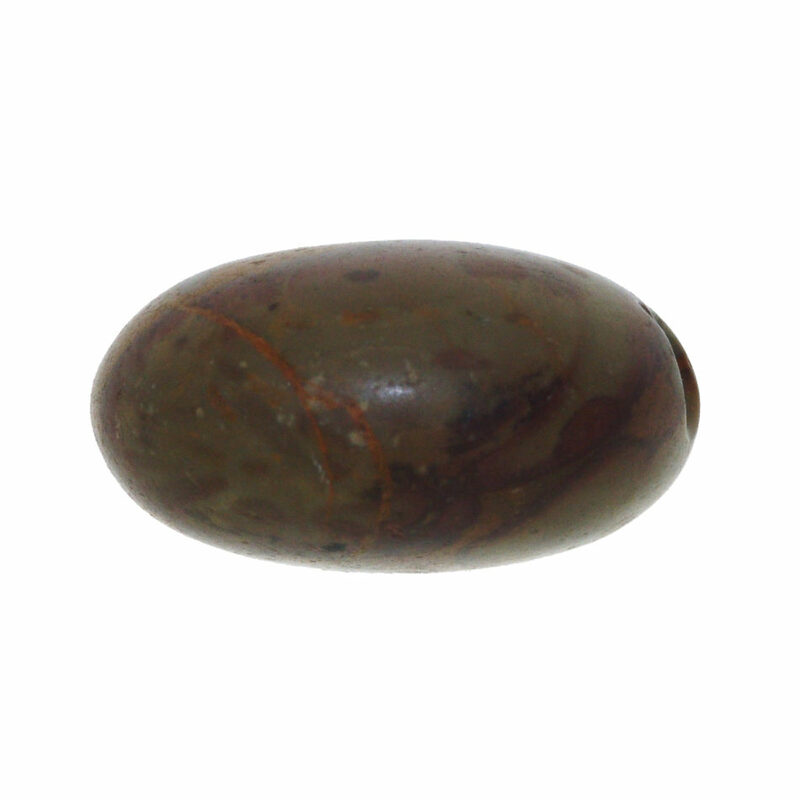 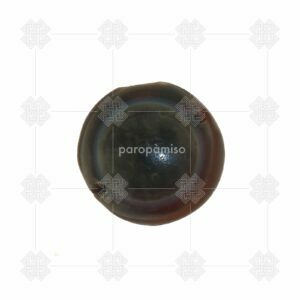 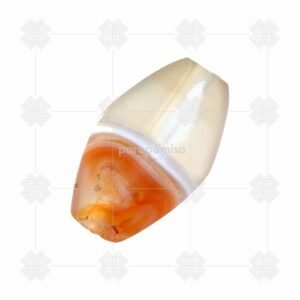 It is considered a strong protective stone, and aids in balancing the yin & yang energies. 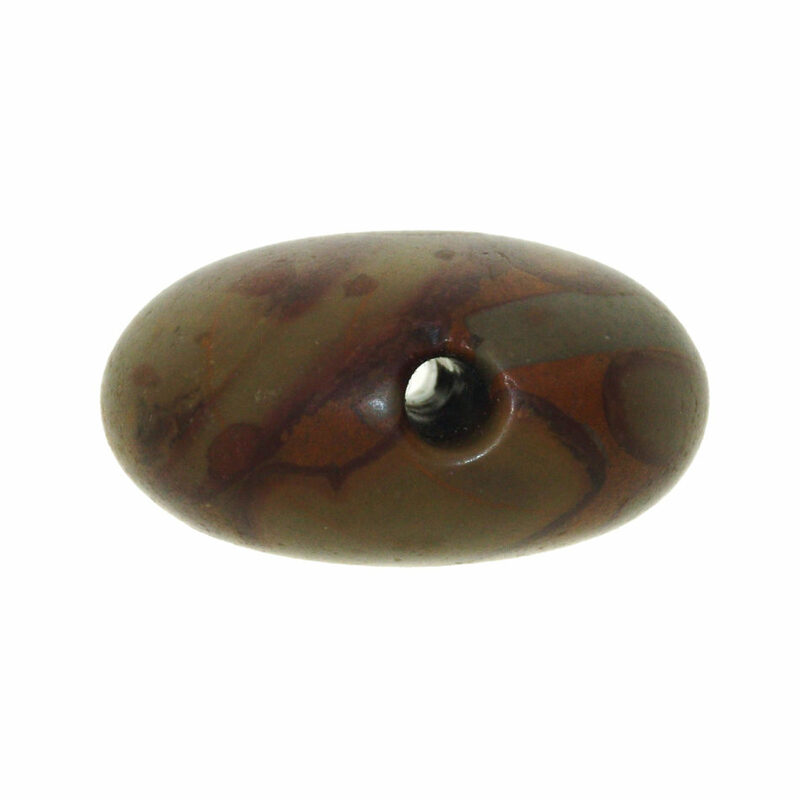 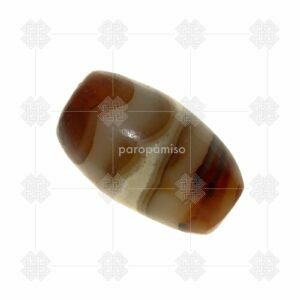 In western world it is called “leopard jasper”. 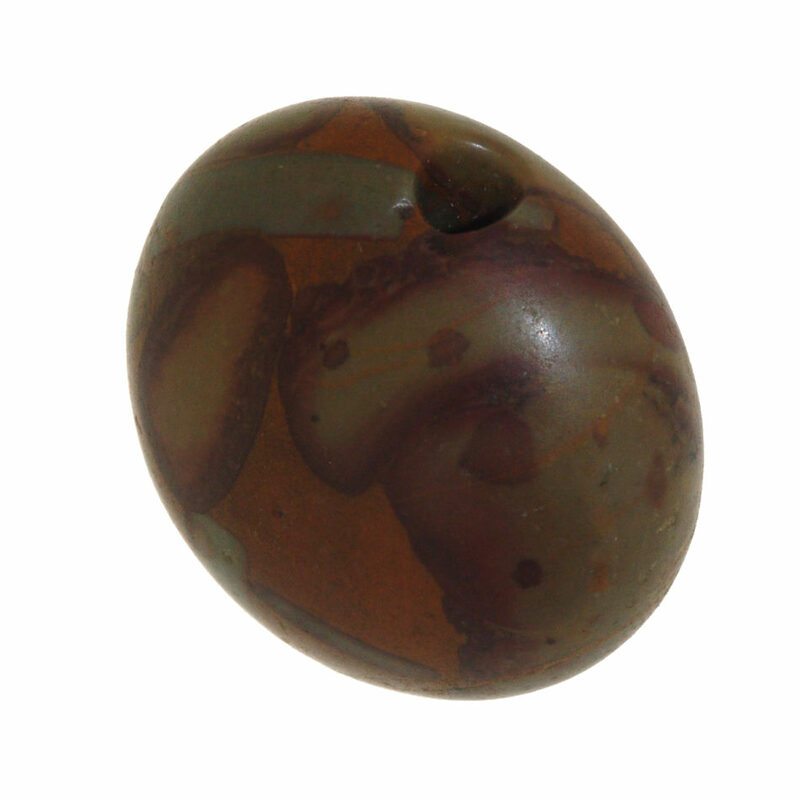 Datable to HAN period (western HAN 206BCE-25CE – eastern HAN 25CE-220CE).